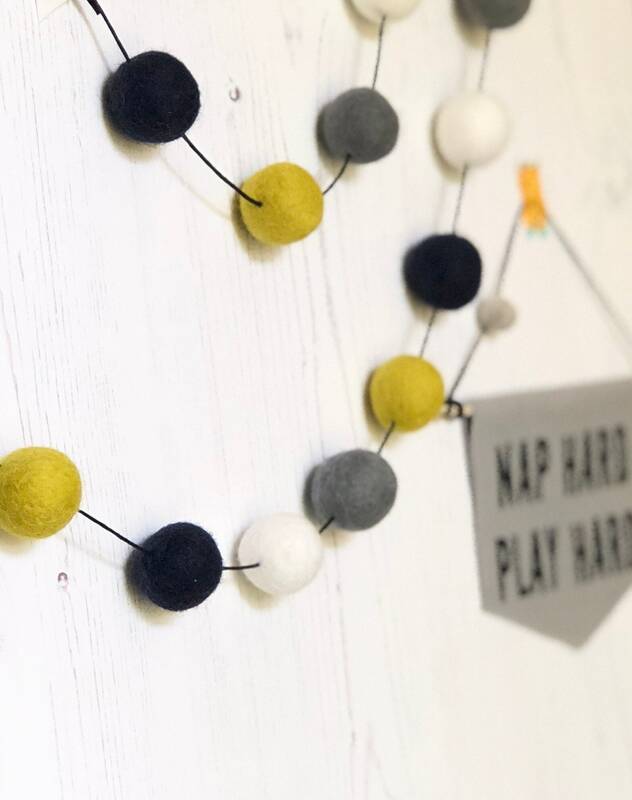 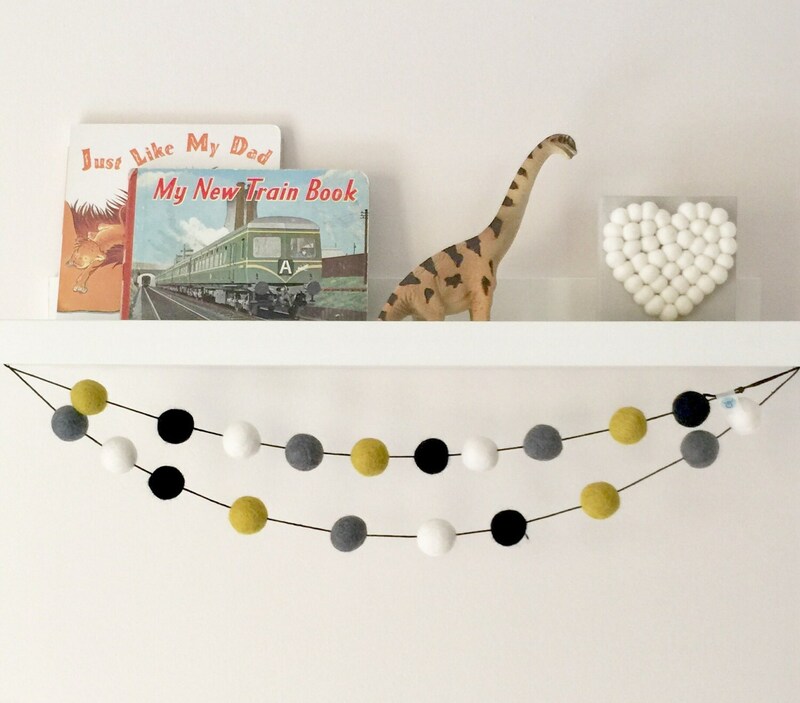 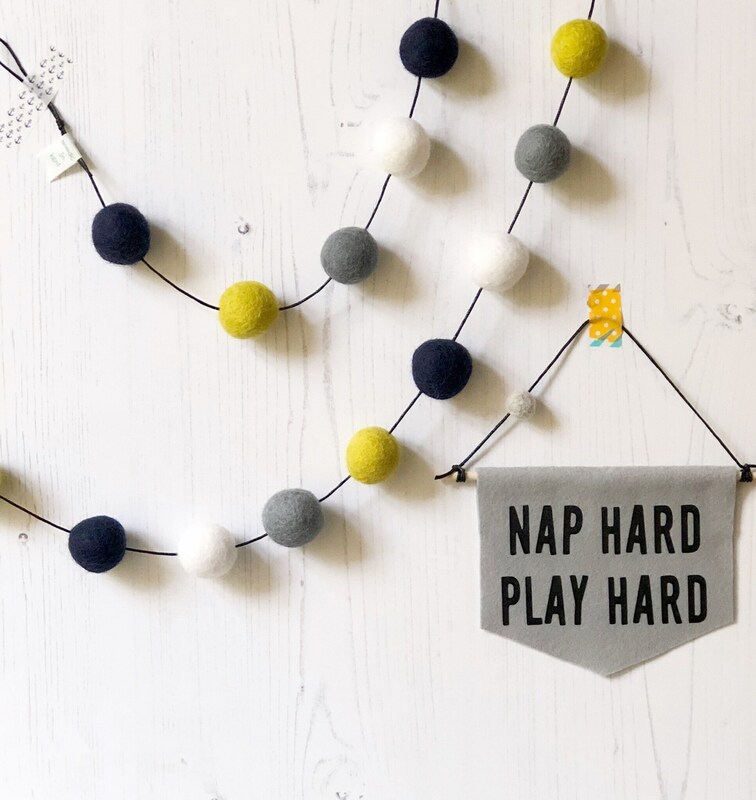 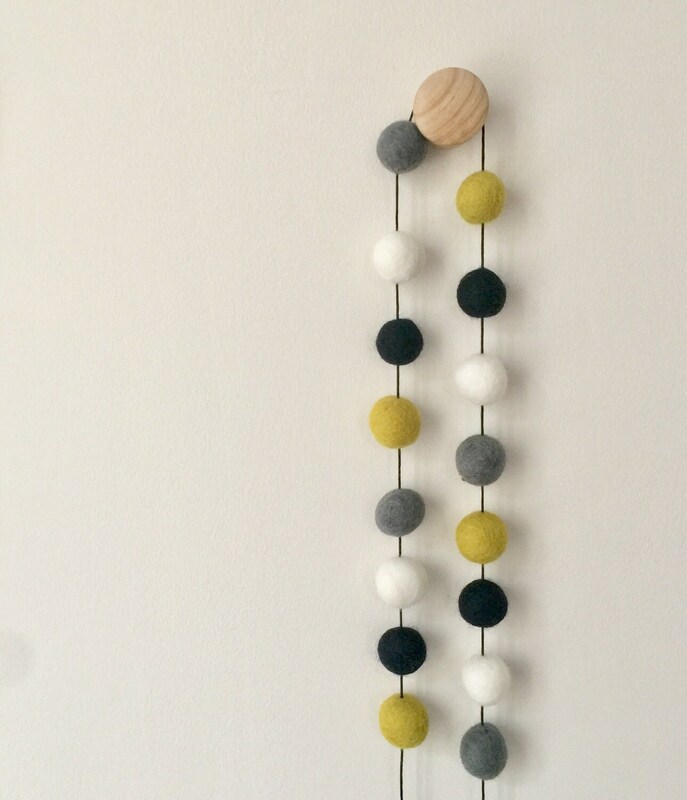 This nursery garland is made of contemporary mix of greys and chartreuse. 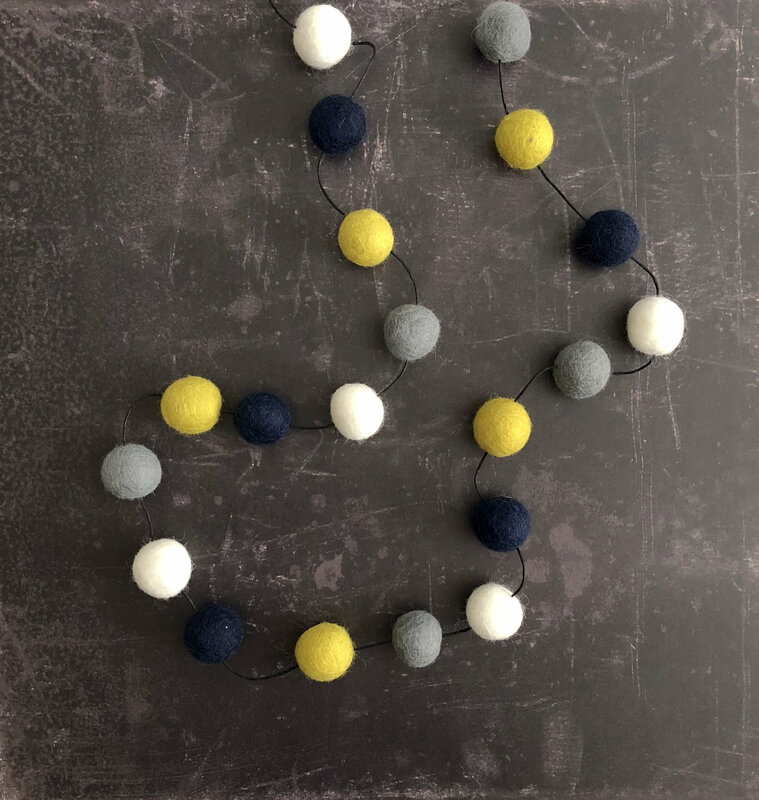 On a closer inspections it has pure white, gunmetal grey, deepest navy and zingy chartreuse. 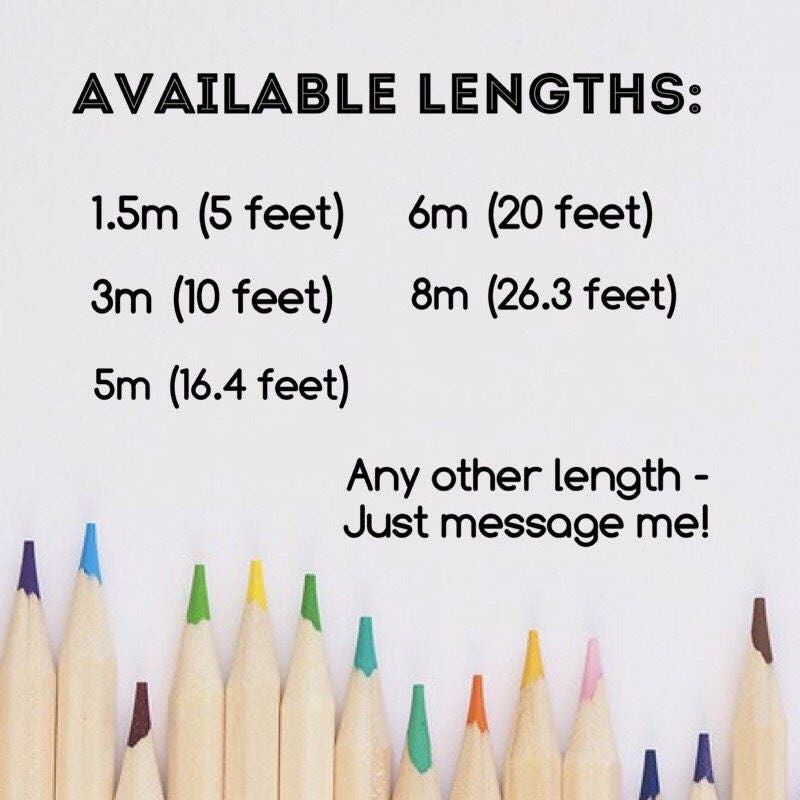 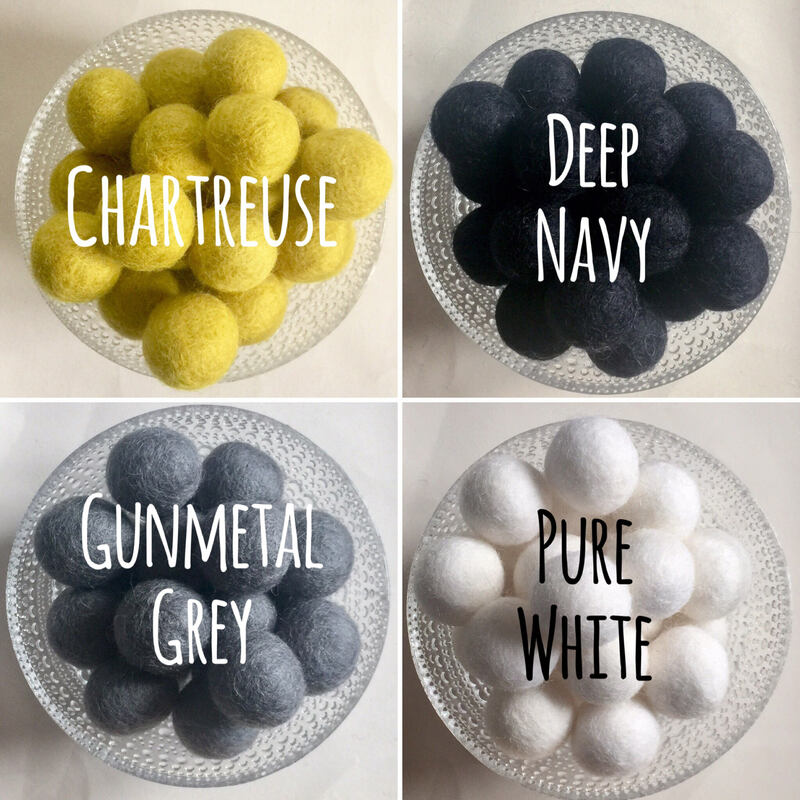 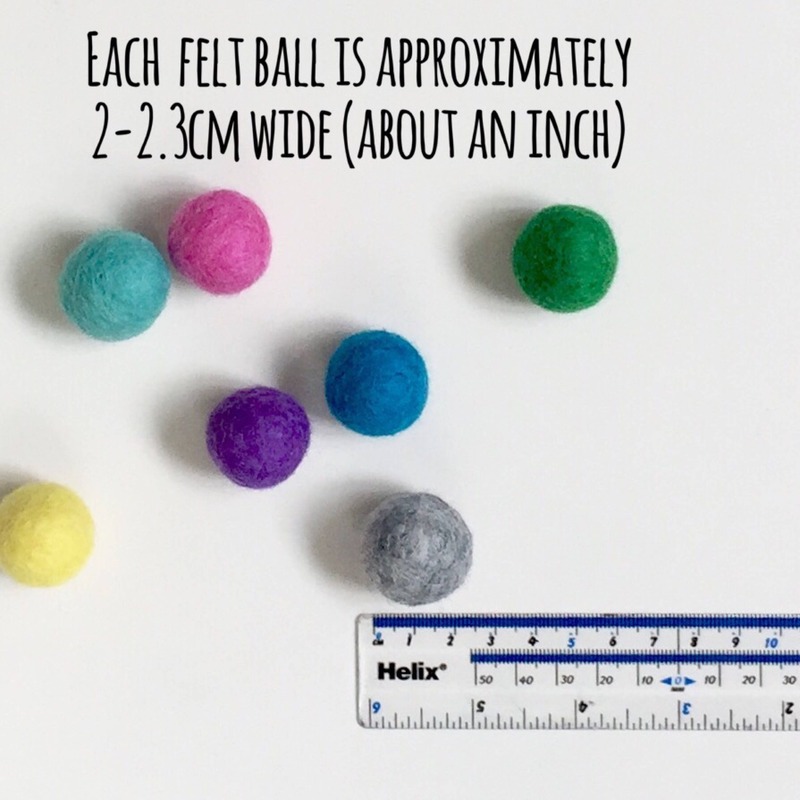 All these colours compliment each other beautifully and would look super fab in a modern nursery or bedroom. 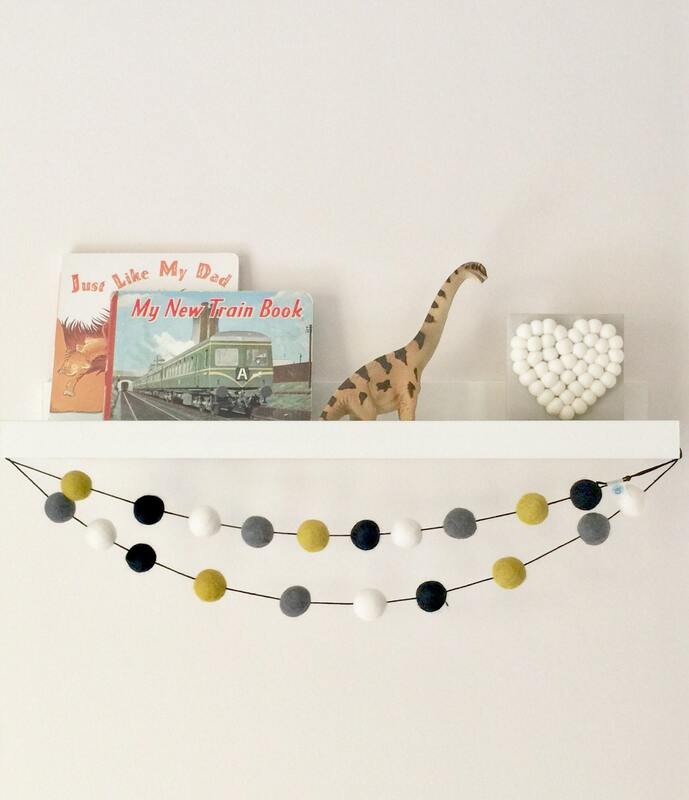 Have you seen my other garlands?